Oh. Mah. Gawd.....those hats! 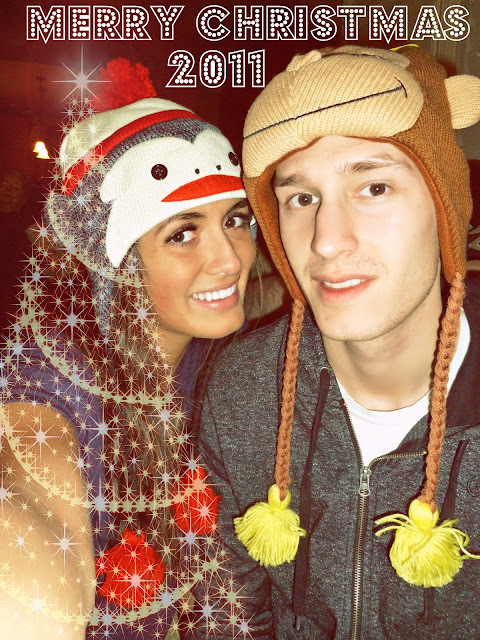 Perfection - I'm not only jealous of how cute they are but how cute you two look together :) Great Christmas post! !